It is that time of year where picture book love is celebrated and shared! 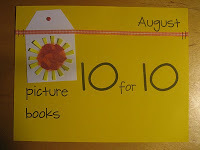 Yes, Picture book 10 for 10 is here! What are the picture books that you just can not live without? This celebration of picture books is hosted by Cathy from Reflect and Refine: Building a Learning Community and Mandy from Enjoy and Embrace Learning. Thanks to both of them for the work they do to promote this wonderful day of picture book sharing! This is my third year participating in this event. In 2012, I shared ten beloved titles. In 2013, I went with a theme: Connections across the generations. This year I changed it up a little. 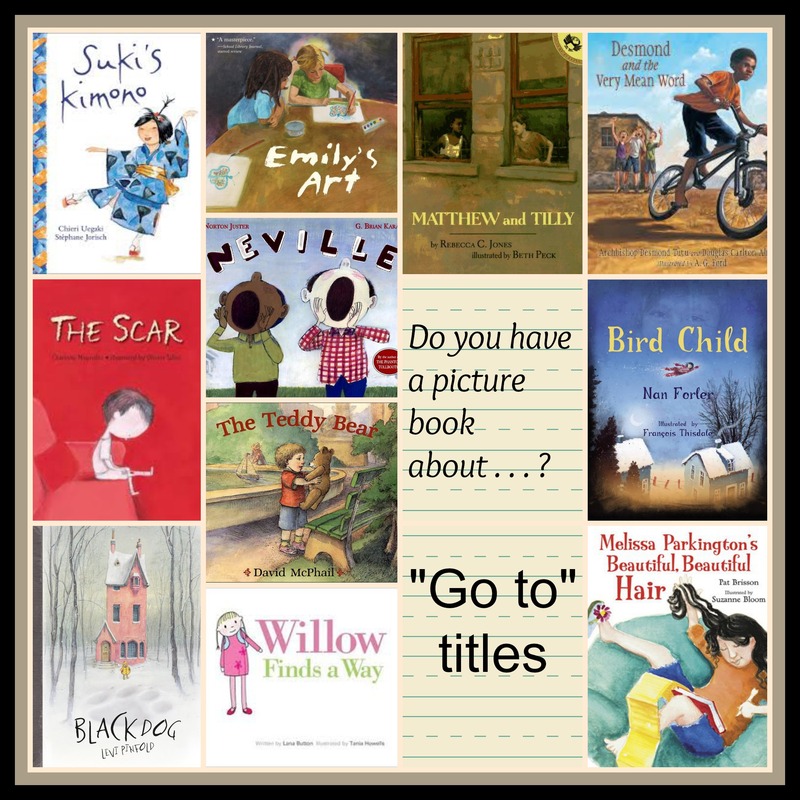 The books I have placed on my list this year are what I call “Go to” titles So often someone will ask, “Do you have a picture book about _____________?” These are the titles that I reach for – some I have been reading and sharing for years. Some, I have discovered more recently but I know they will also become favourites that I rely on. So if you are asked any of these questions, please, feel free to borrow from my list! I hope some of these favourites become your favourites. 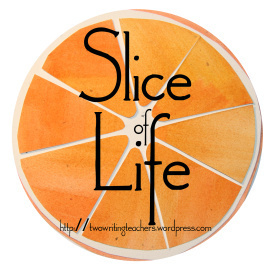 Do you have a picture book about generosity? Call it my generous spirit but for this theme I must highlight two titles. Both bring me to tears every time I read them. I couldn’t pick just one. Phew, cheating bending the rules is out of the way immediately. On to the books . . .
Melissa Parkington is known for her beautiful hair – everyone notices it and comments on how special it is. But Melissa wants to be known for something special that she does, not simply for something that grows out of her head. She tries to do many things to make herself special – but what ends up happening time and time again, is that she is noticed for her kindness. Melissa realizes that performing acts of kindness is what is special about her. Cutting her hair so that it can be made into a wig is an act of generosity that makes ultimate sense to her. Amazing book! What a story of generosity and a recognition of true inner beauty. 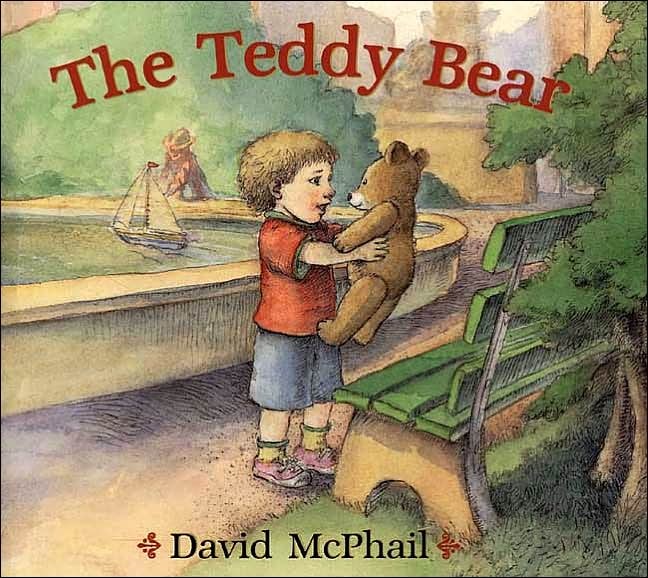 A little boy loses his beloved teddy bear. It is found by a homeless man who begins to care for it, also with love. When the little boy later comes across his bear and realizes that someone else needs the bear more than he does, he gives his bear up. Tender and sweet, this book captures a moment of true compassion and the generosity of a little boy to share something that has meant so much. I know children who will so willingly give to help others feel better. David McPhail captures this generous sentiment in a beautiful book. Do you have a picture book about forgiveness? 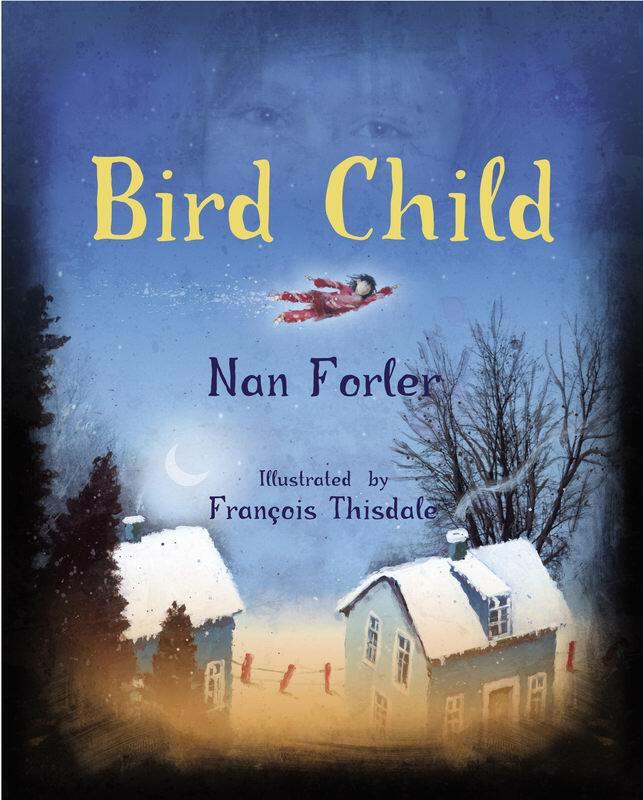 Gorgeously illustrated by A.G. Ford, this title handles forgiveness and its power in a totally accessible and meaningful way for children. An engaging story of negative interactions between boys where the negative tension is finally soothed through gestures of apology and forgiveness. 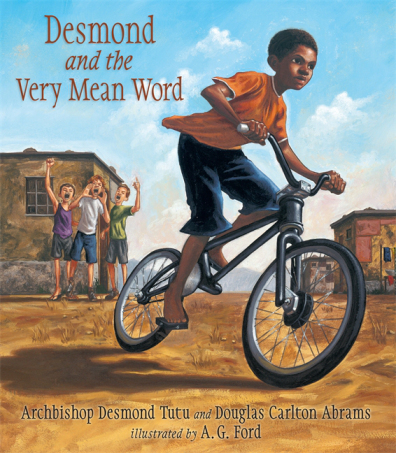 A wise adult helps Desmond navigate feelings of vengeance, anger and upset. 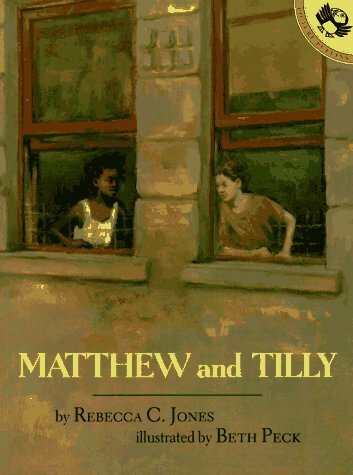 Set in South Africa and based on a true story in Desmond Tutu’s own childhood. 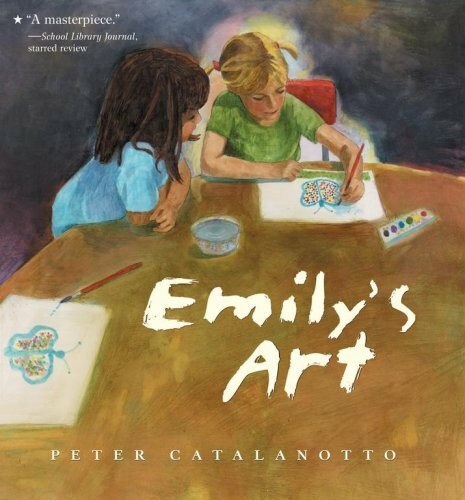 Do you have a picture book about self-expression? Emily is an expressive and happy artist until her work is judged in an art contest. The judge’s reactions to her work are hurtful and heartbreaking. She needs to work through her feelings about someone judging her art and her feelings about making pictures she loves. Inspires amazing conversations about rejection, the negative power words can have and about finding your self despite what others might say. 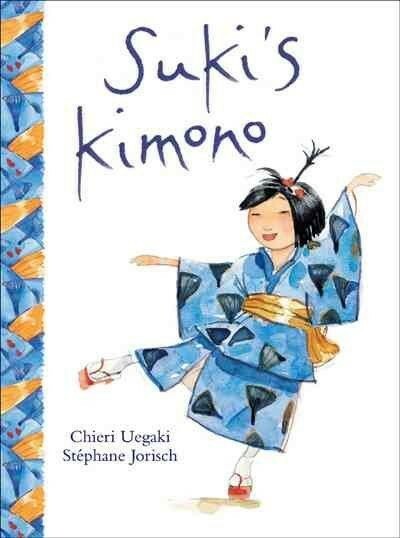 Do you have a picture book about friendship? There are so many books about friendship but this one remains one of my favourites year after year. It explores the feelings of friendship and forgiveness in a totally believable way. A short but powerful story about best friends that argue, as friends do, but then find it easy to forgive each other when they realize that favourite activities are just not the same without a friend. When I read this aloud, I watch the rhythms of conflict, tension and reconciliation play out in the student’s faces. They feel each page deeply. Do you have a picture book about courage? 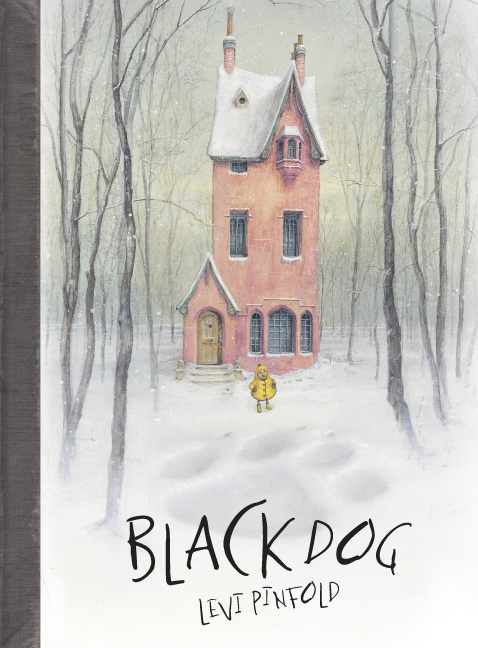 A black dog is spotted outside the window of the Hope family residence. As it is described and worried about, it “becomes” larger than life – the size of a tiger. . . no, an elephant . . . maybe a T-rex? These illustrations are beautifully odd. But in the best of ways. From the full page spreads with the huge menacing dog to the little sepia coloured boxes surrounding the text that reveal close ups and clues from the story. Small (the littlest Hope) finally braves the outdoors to confront this creature. What ensues is absolutely delightful – a visual treat to tickle our imaginations. Small becomes large and Large, small. Fear and courage intermix into teasing and challenge and joy. You don’t need to work hard to get a conversation about courage happening after you read this book. 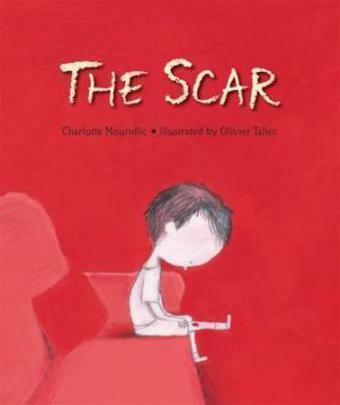 Do you have a picture book about grieving? This book gets you on the first line, no easing in or warming up: Mom died this morning. We turn page after bright red page and experience, along with the little boy who has just lost his mother, a whole range of emotions: anger, frustration, disbelief, anxiety . . . So sad when just Dad and son try to navigate through their grief, being there for each other but both feeling so alone. Grandma soothes, consoles and explains, patting his chest. Watching the little boy run until it hurts to breathe so that his heart will beat very fast and he will feel connected to his Mom (beating in his chest) is both heartbreaking and comforting. He has found his connection to Mom and can begin to heal. This book needs kleenex, deep breaths and many hugs from those you love to get through it. But it might be the first book I would reach for when a child needs it most. Raw. Human. Real. Do you have a picture book about standing up for yourself? When I read this to my class, there was silence. 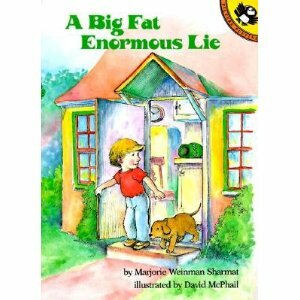 A well done story, illustrations that convey emotion and a plot that is completely relatable make this title an absolute must for the primary classroom. It explores how we treat each other, standing up for what we know is right, honouring our feelings . . . Children can so often be bossy and controlling and it is often difficult for other children to stand up and be assertive. 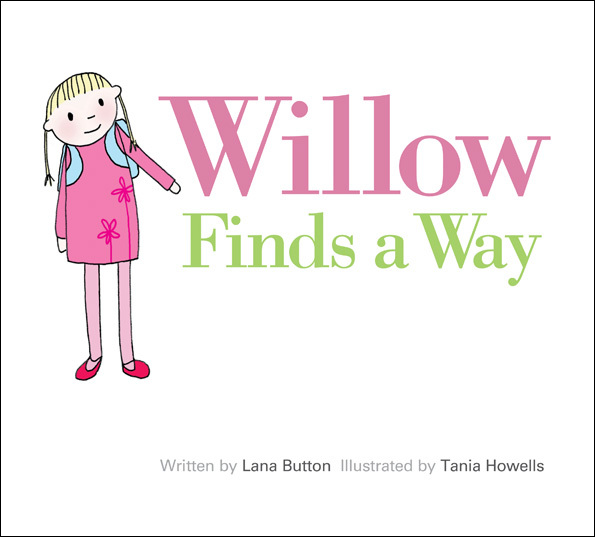 This book shows us how -through quiet Willow who surprises everyone, including herself. 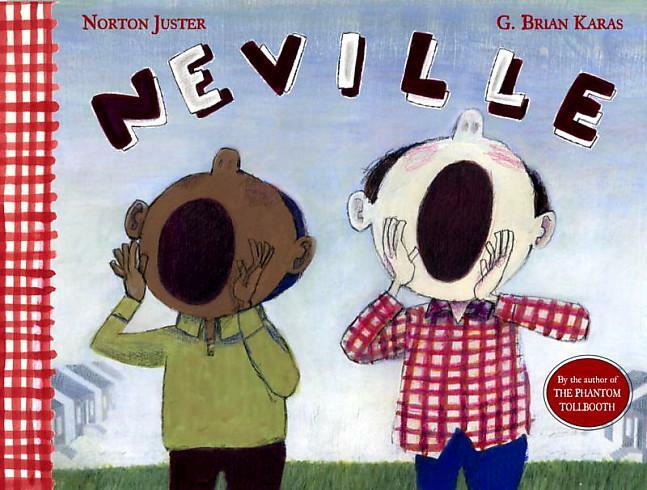 Do you have a picture book about the role of the bystander? Eliza is a sensitive little girl who witnesses bullying. Lainey, the new girl is teased and excluded. It is terrible for Eliza to stand by and do nothing. She agonizes about it and finally talks to her Mom. The next time Lainey is bullied, Eliza acts. She “reached down inside herself and found her wings.” The power in standing up to say “No, this isn’t okay,” is dealt with carefully by Forler. We are pulled into the story and feel the emotional struggles of Eliza. This book is a must read if you are exploring the bully/bullied/bystander relationship. There are not enough picture books that so thoughtfully explore the active role of the bystander in changing the way a bully might act and the way a peer is treated. Do you have a picture book about moving somewhere new? Who wants to be the new kid? Sad about missing the “real” home far away and starting all over again is just not fun. One little boy has the “moving blues” and how! Mom sends him out for a walk to explore, as Moms do. He stands on the corner and begins to yell, “Neville!” It starts something. Soon everyone is calling for Neville. But he never turns up. A book that touches on moving anxiety, making new friends and realizing things might be a little better than they first seemed. If you haven’t read this book – prepare for the most interesting of twists at the end. One that children are delighted by! 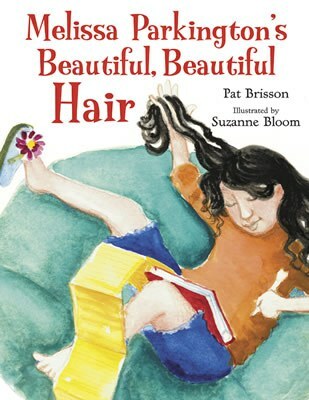 Do you have a picture book about being yourself? This book has long been a favourite in my household. We love how Suki possesses a joyful inner spirit and how she lives in the moment not worrying about what the world might think. Suki adores her blue cotton kimono – for the memories that it holds and the way it makes her feel. She vows to wear it on her first day of school despite the disapproval of her older sisters and manages to maintain the magical happy feeling of wearing this special kimono throughout her day even when questioned and taunted by classmates. For many of these themes, I could probably have added ten titles. But, knowing that my books might not be your books, I would love to hear from you. If you have a favourite “go to” title on any of these themes, please share in the comments section! Follow the links above to see other favourite picture book lists and follow along on twitter using the #pb10for10 hashtag. The power of a lie! Our reading group has been busy writing and talking about connections we have to the books we are reading. This title had big connecting power!